Tarang has a new sound – and it’s unlike anything you might have heard before. It defies genre, yet its roots are firmly entrenched in Indian classical music. Taking inspiration from an extremely wide spectrum of music, Tarang’s new sound is emotionally rich and musically complex culminating in a sophisticated amalgamation of a wide spectrum of genres including jazz fusion, western classical and folk. 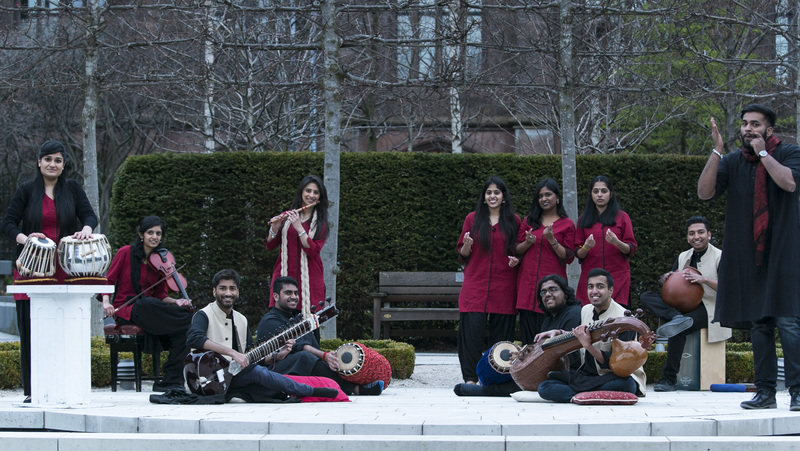 The UK’s National ensemble for Indian music has always been at the forefront of experimentation in Indian music, and in 2016 Tarang has ripped up the ‘rulebook’ and has produced something truly astonishing, groundbreaking and soul-stirring.